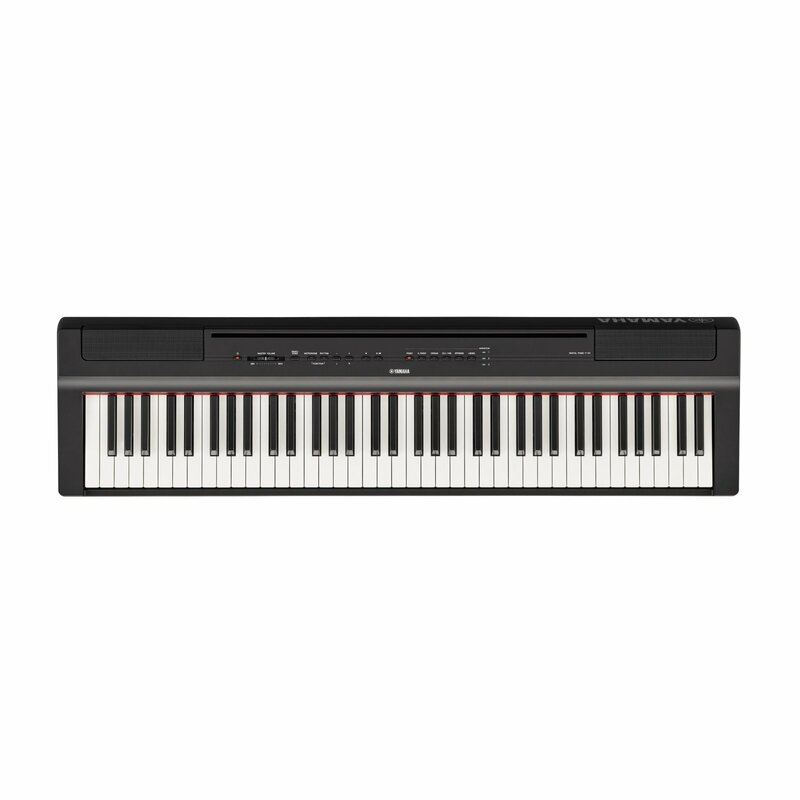 With less keys than most digital pianos, the P-121 never falls short. The Yamaha P-121 is a compact digital piano with 73 keys that combines incredible piano performance with a user-friendly, minimalistic design. The P-121 is the perfect instrument to take anywhere you like to make music. 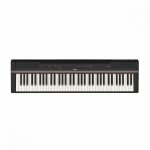 With less keys than most digital pianos, the P-121 never falls short in touch, tone and features. With dedicated keyboard bag SC-KB750, you can carry P-121 with ease and style. You can also use the Chord Tracker function to learn how to play the chords of your favorite songs. Chord Tracker analyzes the songs from your music library on your iPhone or iPad and displays the chord symbols so you can play along! Find new ways to enjoy your P-121, using smart functions that only a modern digital instrument can provide. P-121 has on-board Bass and Drum tracks that keep your playing in time and follow your harmony. There's a variety of rhythm patterns to choose from depending on the vibe you're going for. From rock to ballads, use these rhythms to add an element of fun to your practicing, or use them as a backing band for your performances.